PV Sindhu will next face world no. 7 He Bingjiao of China while Kidambi Srikanth will lock horns with Taipei's Chou Tien Chen in the quarter-finals on Friday. 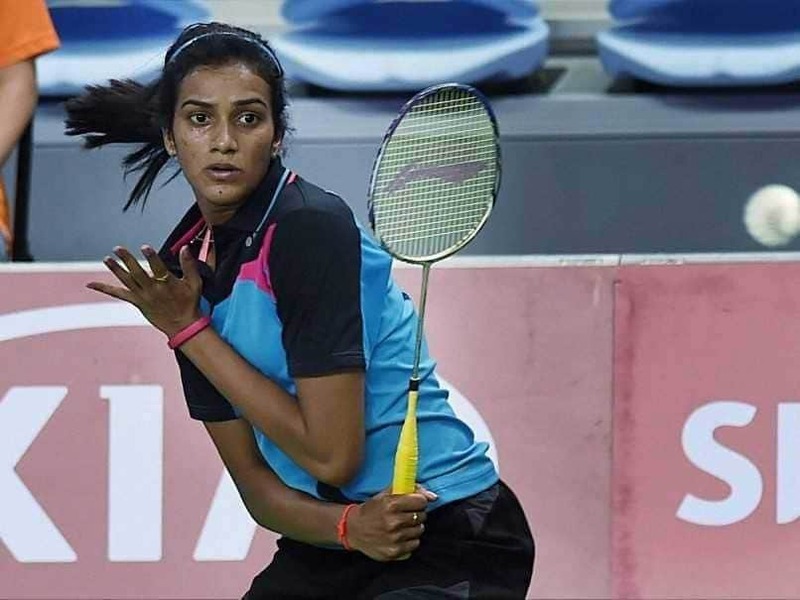 Star badminton player PV Sindhu on Thursday cruised into the quarter-finals of the 2018 China Open. The world No. 3 defeated Thailand's Busanan Ongbamrungphan in straight sets in the Round 2 of the competition. In a match that lasted 37 minutes, Sindhu emerged victorious defeating her Thai opponent 21-12, 21-15 with ease. In the men's singles, Kidambi Srikanth also entered the quarters after registering a 10-21, 21-9, 21-9 win against Tommy Sugiarto of Indonesia. In the three-game match that lasted 45 minutes, the world no. 9 made a strong comeback after losing the first game to his Indonesian opponent. Sindhu started strongly against her Thai opponent in the match. At the break-time in the first game, Sindhu had a strong 11-4 lead against Busanan. The 23-year-old then, continued with the momentum, finishing the first game 21-12 comfortably. 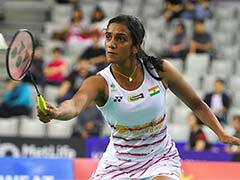 In the second game, Sindhu took an early 4-0 lead but seven straight points from Busanan helped her make a comeback in the match. But Sindhu showed resilience and maintained her calm as she eventually finished the game with 21-15 in her favour. 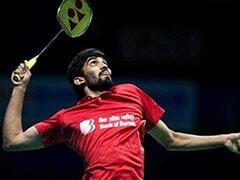 In the men's singles, Srikanth had a troubled start against Tommy Sugiarto. The world no. 9 showed signs of nerves as he lost the first game 10-21 to the Indonesian. But the 25-year-old bounced back, displaying some superb play on the court winning the second game 21-9. Srikanth then continued with the momentum, taking the third set comfortably 21-9 thereby registering a win to make his way into the quarters of the tournament. Sindhu will next face world no. 7 He Bingjiao of China while Srikanth will lock horns with Taipei's Chou Tien Chen in the quarter-finals on Friday.